BeBop Blox app is a new block building interactive app created by the developers of Endless Alphabet, Mr. 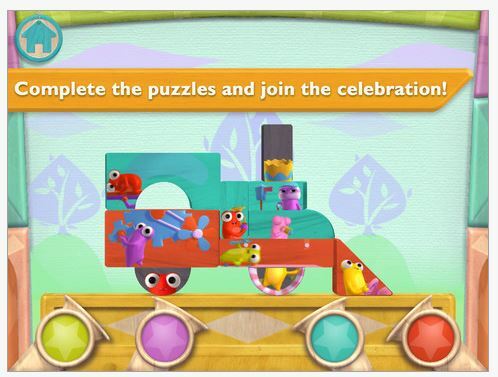 Potato Head Create & Play that is creative and delightful for young learners. Compatible with iPhone and iPad, this app is free! BeBlop Blox provides from simple to more complex parquetry blocks assembly. 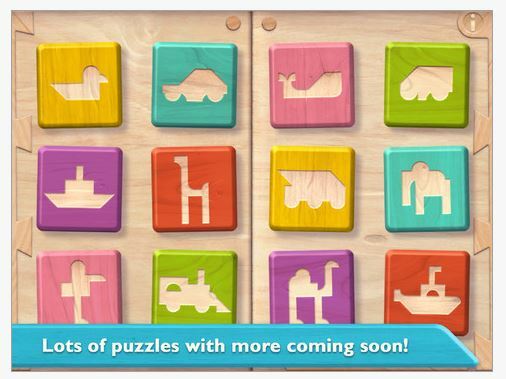 When the block puzzles are completed, small characters in the blocks come alive. Buttons at the bottom spray confetti for the celebration of the completion of the design! 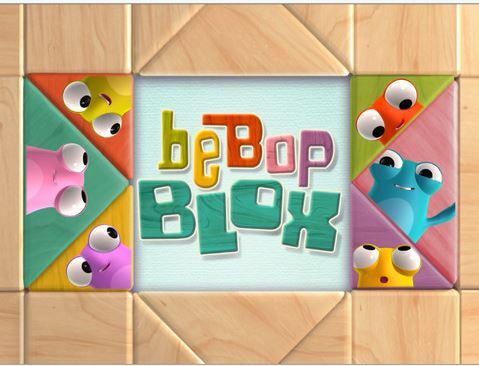 BeBop Blox app is a creative, fun, interactive block design app for preschool and early elementary aged students. This app should be a treat to your visual learners! Add this to your OT, parent or teacher mTool Kit for school time or summer time fun… and remarkably free! This entry was posted in App Reviews, Apps for OT's, Early Childhood, Elementary School, iPad, iPhone, iPod, Occupational Therapy. Bookmark the permalink.